A bad motor capacitor may cause starting problems or could shut off the motor while running. Motor capacitors store electrical energy for the motor to use. The higher the capacitance of the capacitor the more energy it can store. A damaged or burnt out capacitor may hold only a fraction of the energy needed for the motor if its capacitance is low. A capacitor consists of two metal, parallel plates encased within a plastic exterior. Capacitance is measured in microfarads. Turn off the power to the motor then disconnect it from the power source. Inspect the motor capacitor. If it is not attached to the motor at two points it needs to be replaced. Also, if the capacitor is visibly cracked it should be replaced. 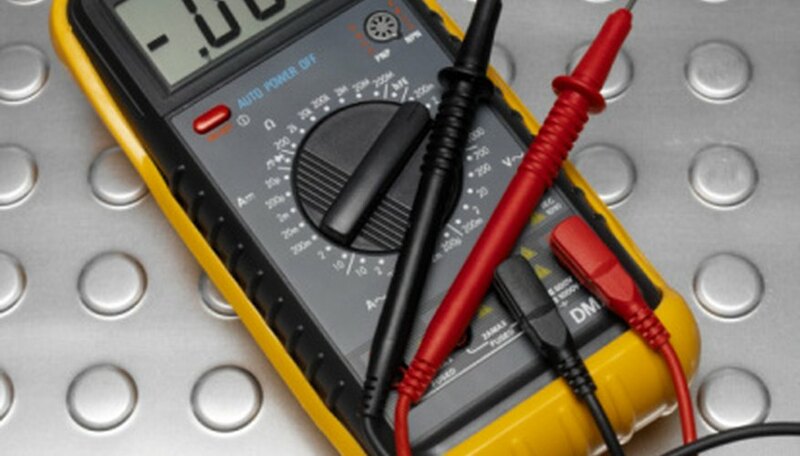 Attach the red (positive) alligator clip of the multimeter to the positive lead of the motor capacitor. Attach the black (negative) alligator clip of the multimeter to the negative lead of the motor capacitor. Turn the dial on the multimeter to the microfarad capacitance setting. This is labeled by the lowercase Greek letter "µ" — pronounced as "mu" — followed by the letter "f." If you have an auto-ranging multimeter it will do this step for you automatically. Just set the multimeter on capacitance in that case labeled "f" for farad. Turn on the digital multimeter. The reading on the screen is the capacitance of the capacitor in microfarads. If this is not the value written on the motor capacitor's case it requires replacement. Hirsch, William. 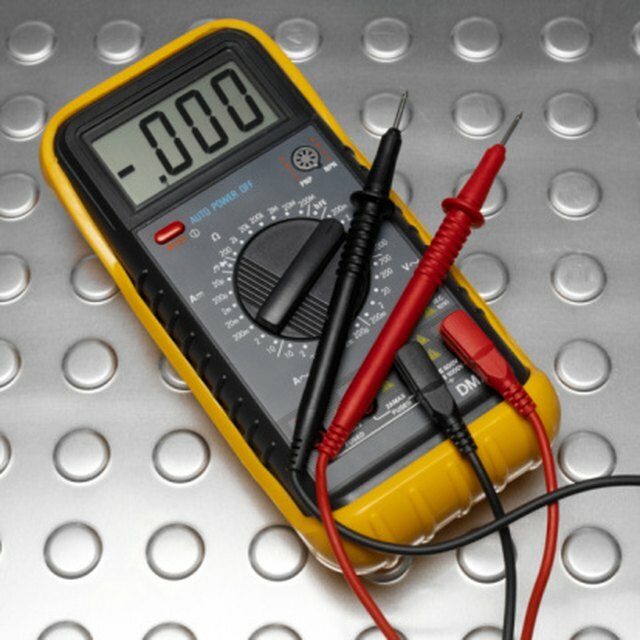 "How to Troubleshoot an Electric Motor Capacitor Problem." Sciencing, https://sciencing.com/troubleshoot-electric-motor-capacitor-problem-8001821.html. 24 April 2017.